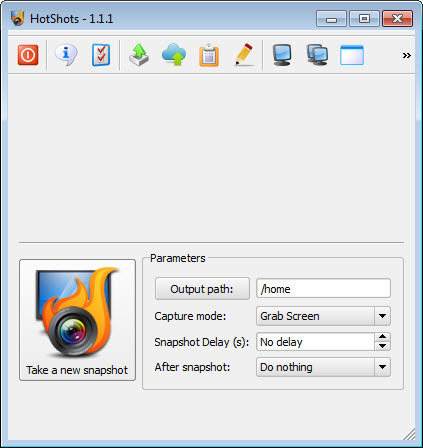 HotShots has the ability to capture your screen and further edit the screenshot. 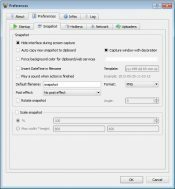 While suited for writing documentation and highlighting important aspects of a map image, this capture tool covers more than the basics, as it can be used to capture multi-monitors images, a desired area of the desktop or the opened window. You get to choose in what format to save the images, starting from JPG and PNG and ending with BMP. 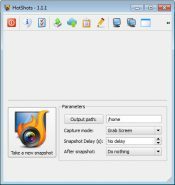 Once you have done that, the process of saving the images is done automatically. 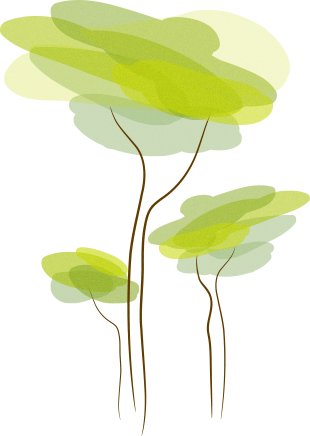 Scaling and other post-processing edit come useful when you need to add a drop shadow, borders etc. 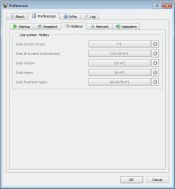 While working in background on low system resources, it also launches itself at start-up. 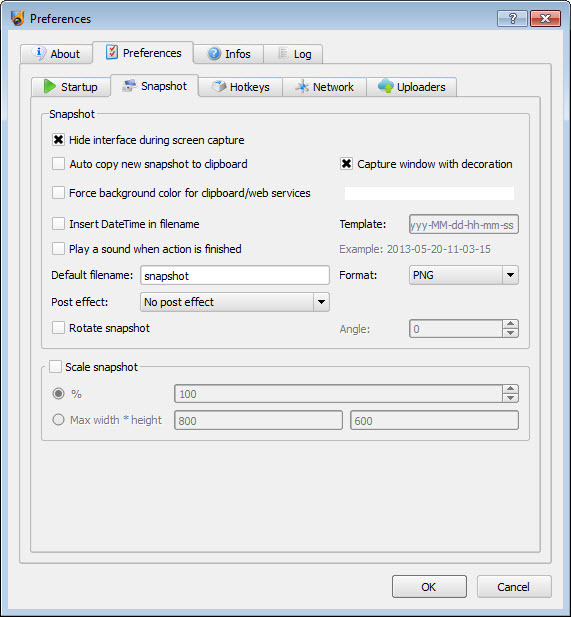 Several other parameters offer background colors, file name settings and decoration capture.